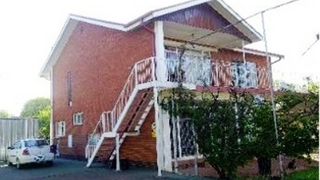 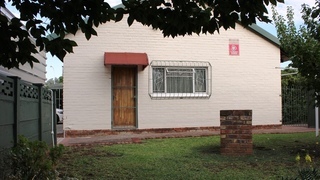 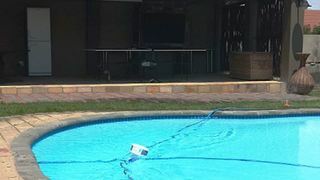 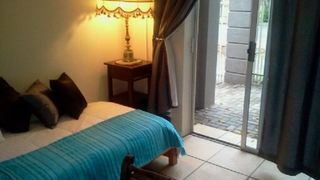 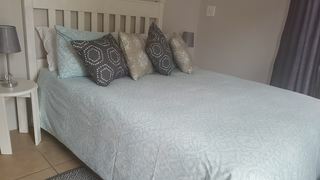 A brand new guesthouse that is located in a quiet suburb of Bloemfontein. 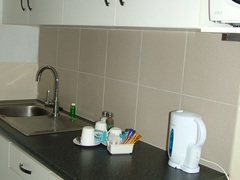 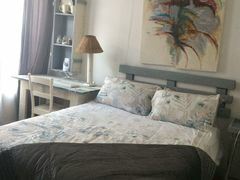 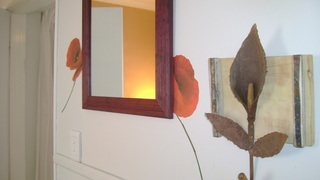 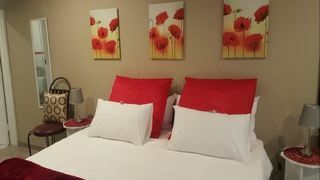 The guest house offers accommodation in three individually decorated rooms. 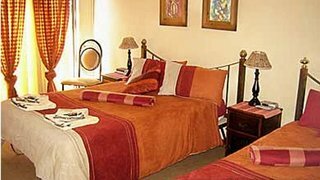 If you are looking for Hospital Park B&B accommodation , SafariNow has a selection of B&B accommodation in Hospital Park and surrounds. 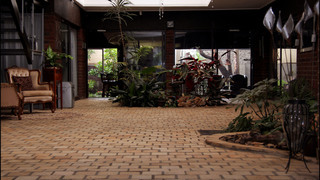 With 4 listings in Hospital Park, our handy Hospital Park map search and great low prices, it's easy to book the perfect B&B holiday accommodation for your Hospital Park visit.